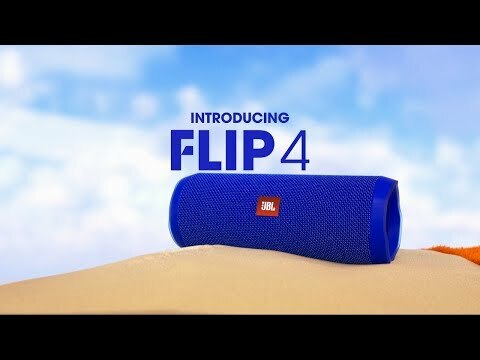 JBL Flip 4 Special Edition is rated 4.4 out of 5 by 820. It is absurdly loud and sophomoric, interfering with what I am doing with this speaker. Please, JBL, give us a firmware update that fixes this flaw.